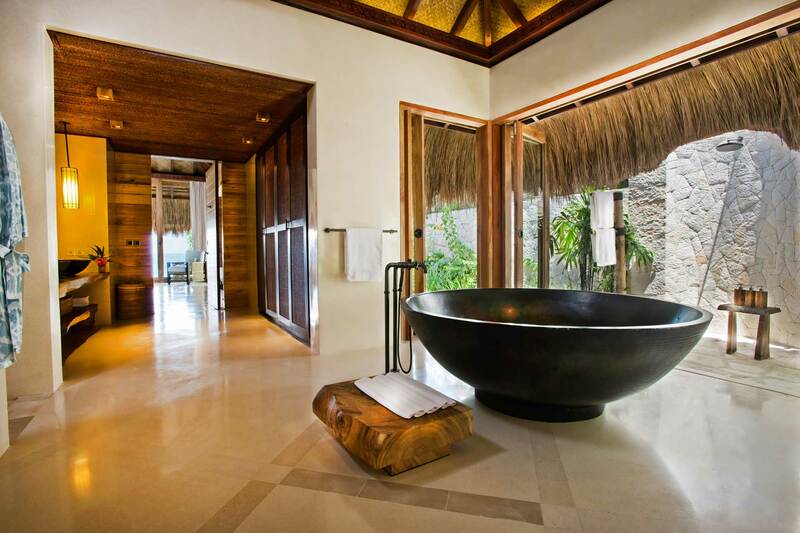 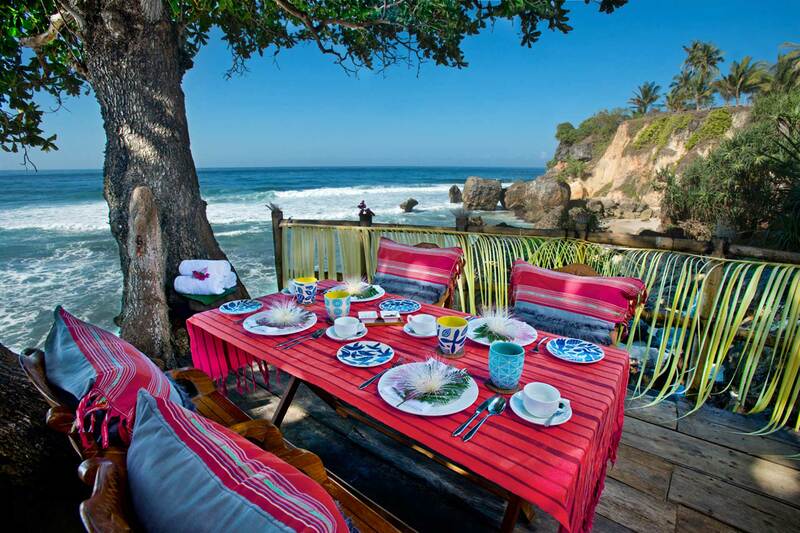 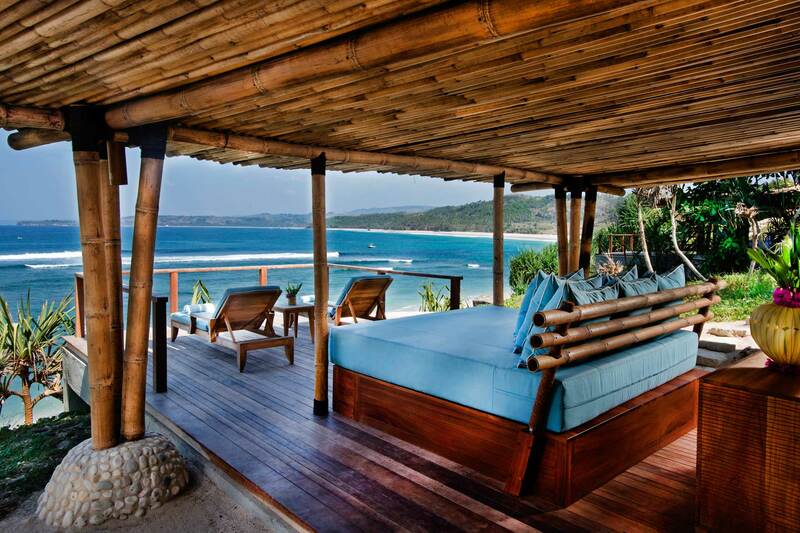 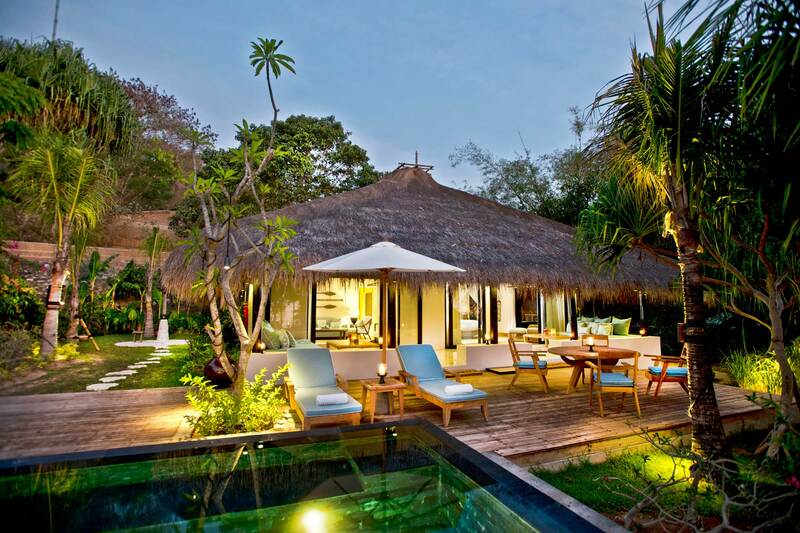 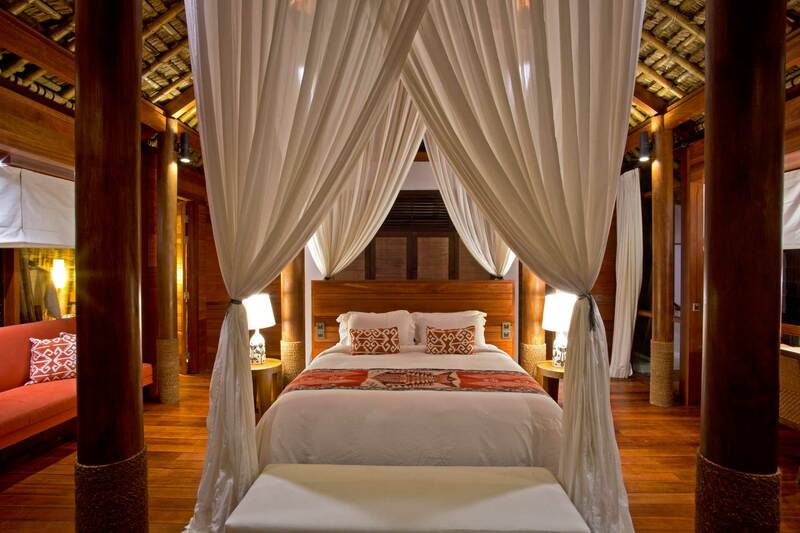 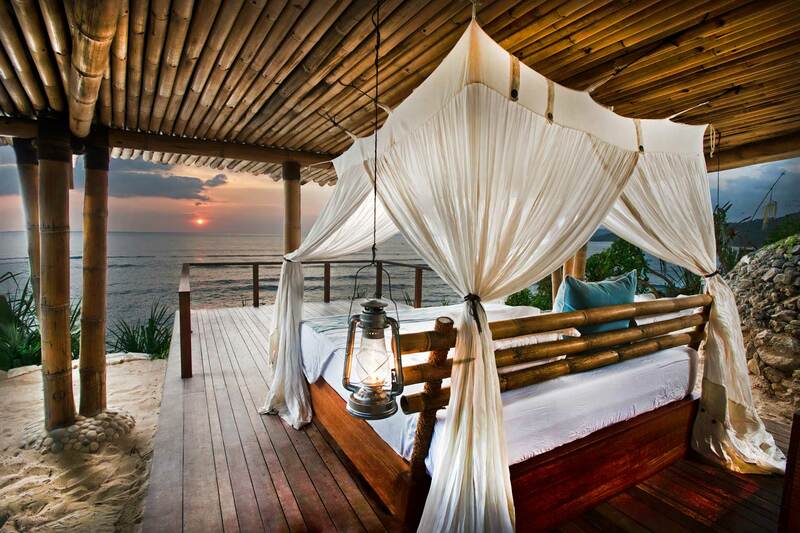 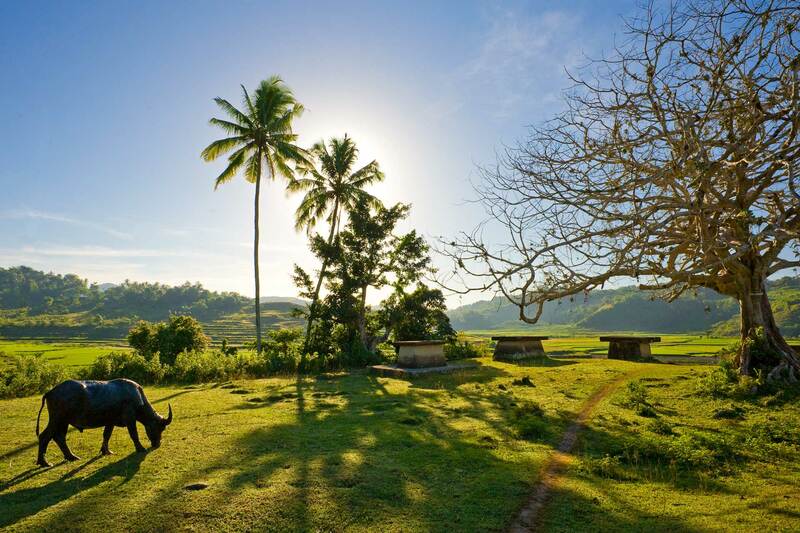 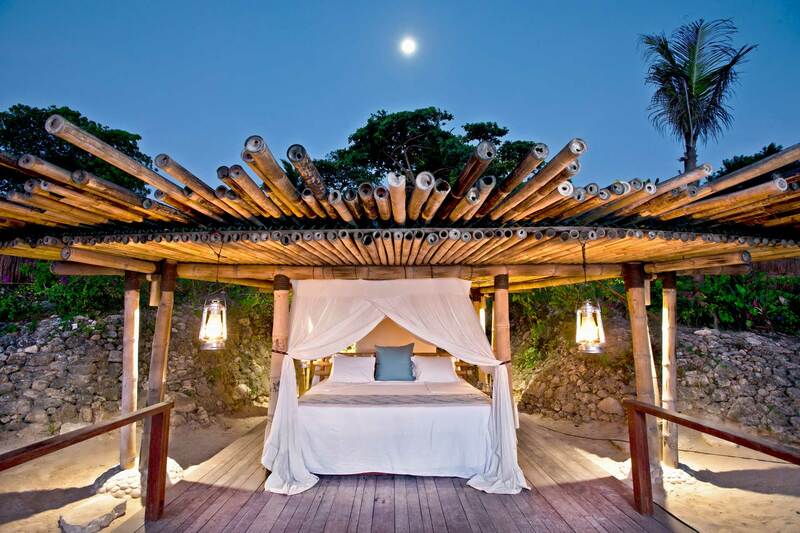 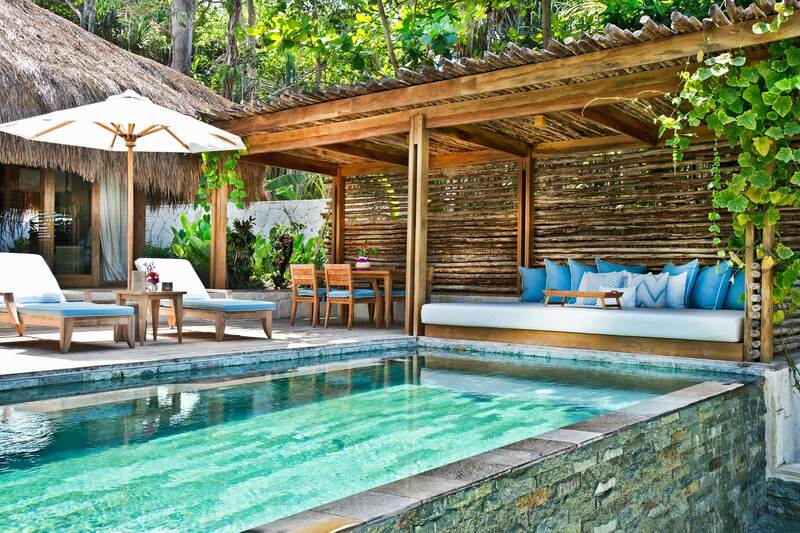 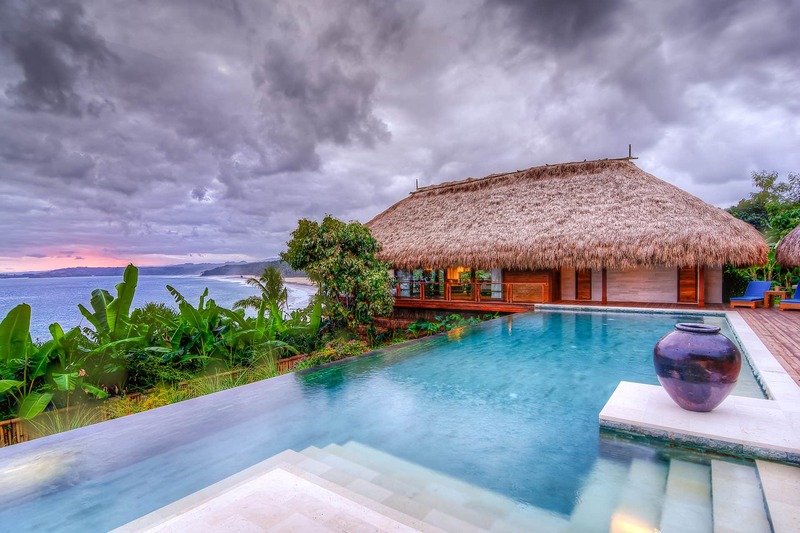 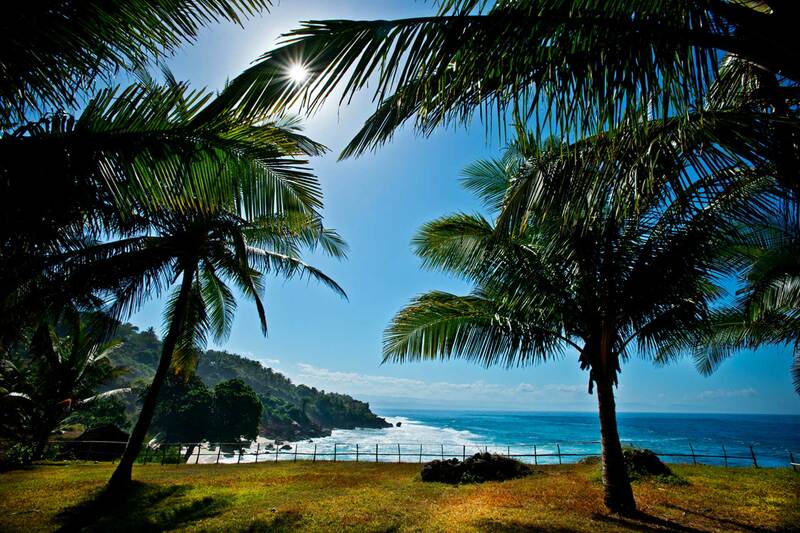 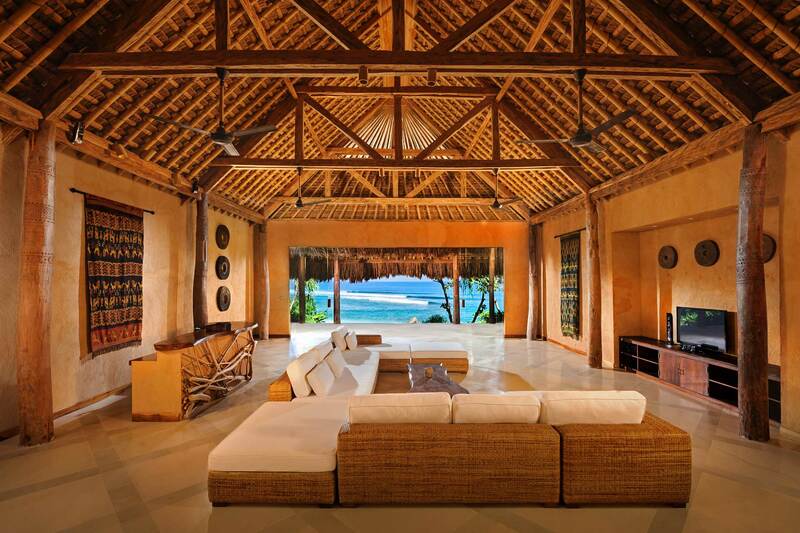 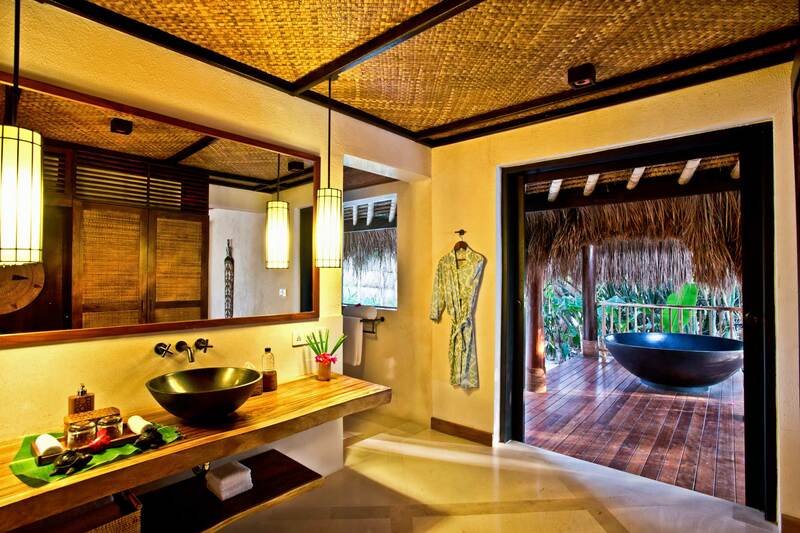 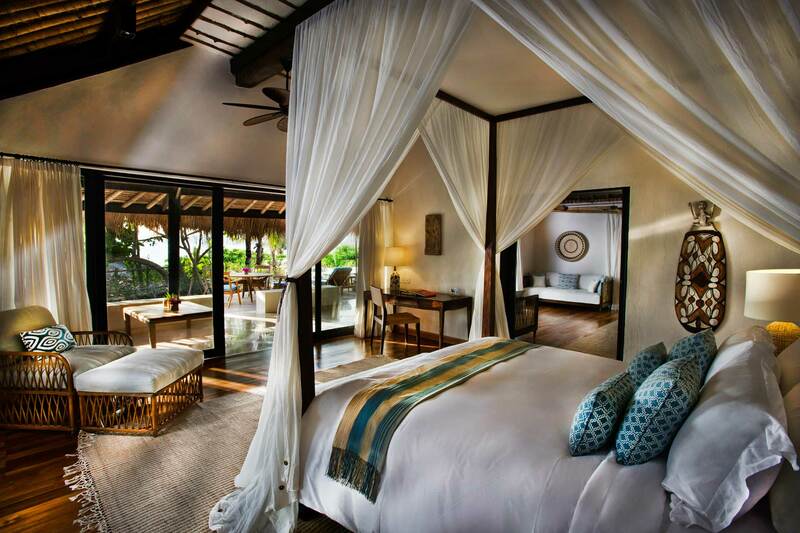 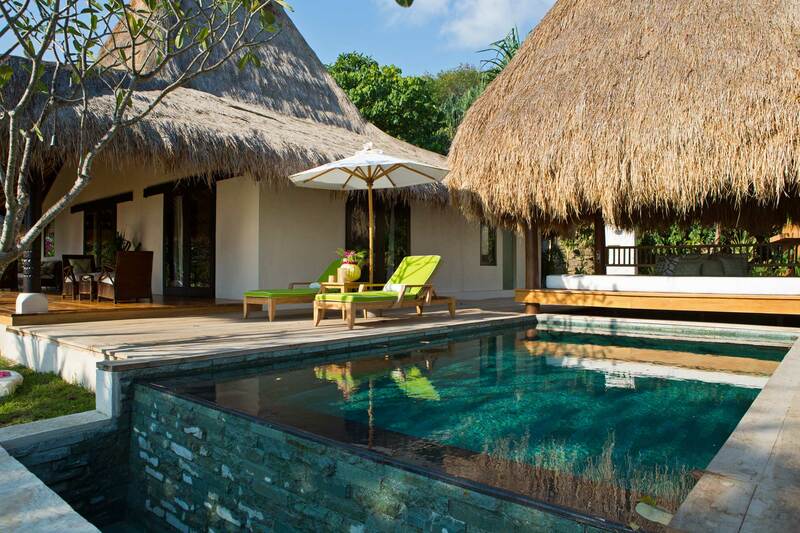 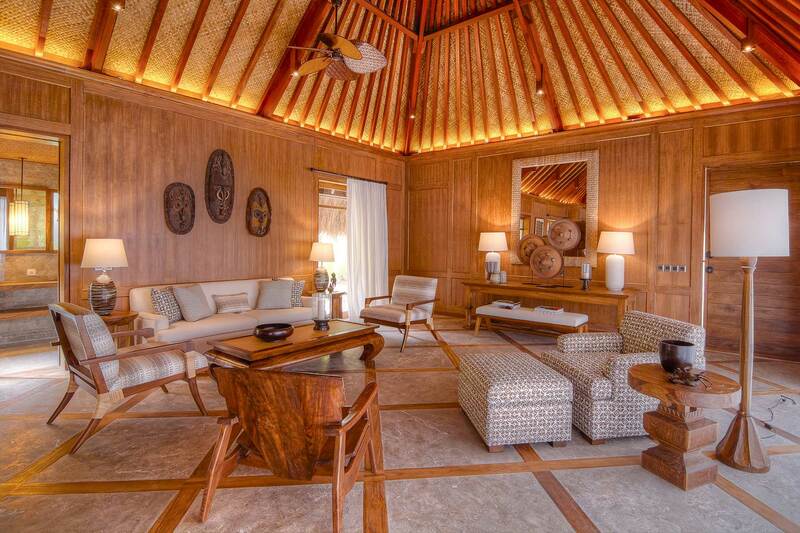 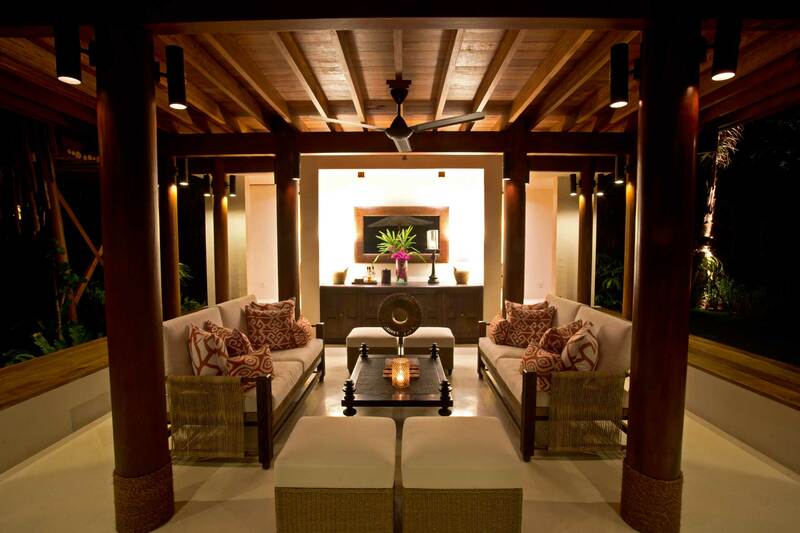 Nestled on the island of Sumba in Indonesia resides the lavish Nihiwatu Resort. 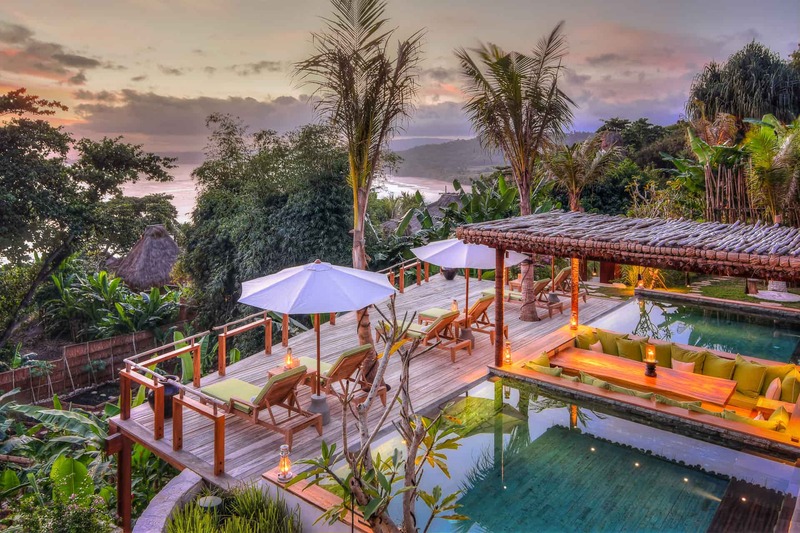 As so voted by the readers of Travel + Leisure, the tropical oasis topped the hotel category in the publication’s annual World’s Best Awards. 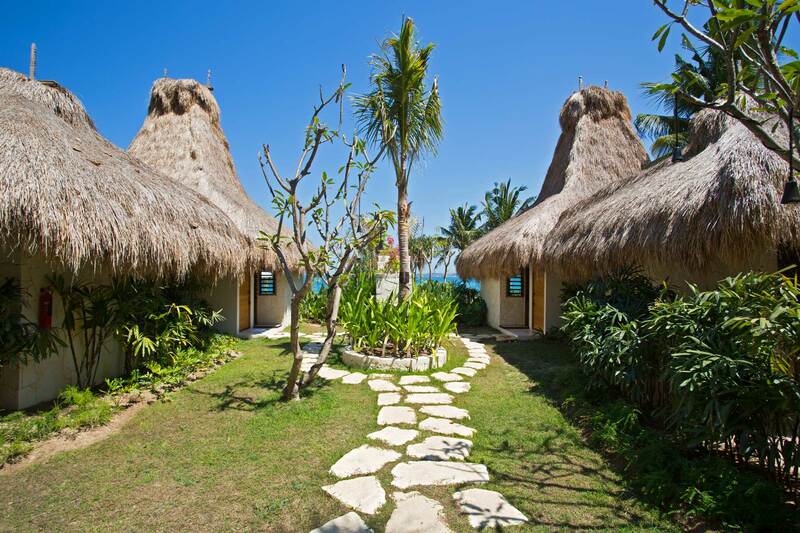 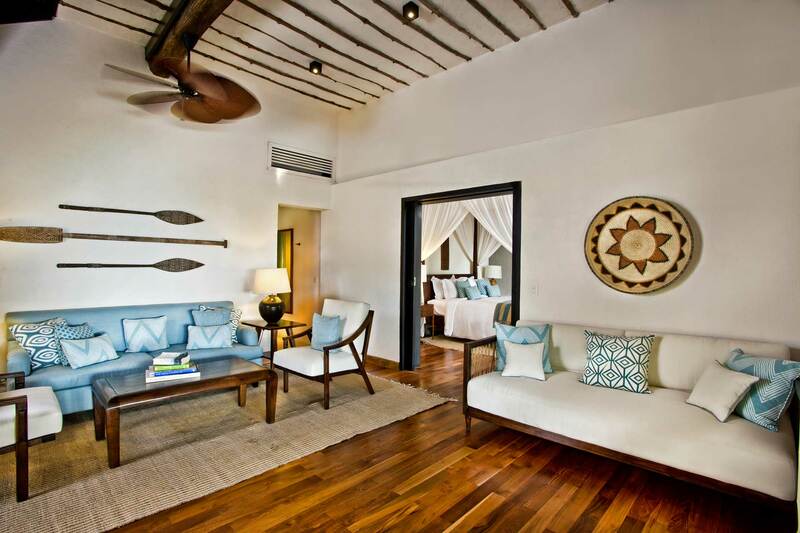 Factoring in such elements as philanthropy, adventure and activity, in addition to the multitude of personal touches the staff takes care in their service, the Nihiwatu Resort has received praise for its modernistic approach in delivering luxury.